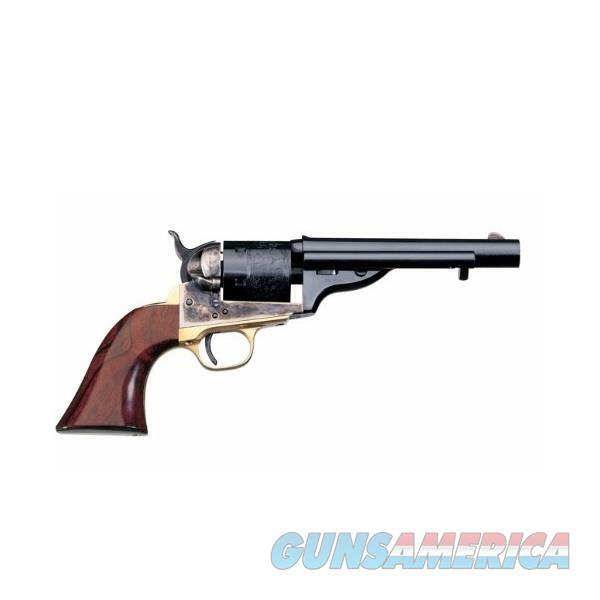 In 1872 Colt entered the market for metallic cartridge revolvers by introducing their factory-installed percussion-to-cartridge open top conversion of the 1861 Navy cap-and-ball revolver, followed quickly by the Richards-Mason conversion of the 1860 Army the following year. Based on a patent held by Colt employees Charles Richards and William Mason, the old cap and ball cylinders were cut down at the back to allow the installation of a conversion ring to accept metallic cartridges. In addition to civilian orders, Colt received an Army contract in 1871 to convert 1,000 Model 1860 Army percussion revolvers to use the .44-caliber centerfire cartridge being manufactured at the Frankford Arsenal. Eventually a total of 9,000 Open Tops and 2,100 Richards-Mason conversions were produced. Ultimately thousands of the Colt and Remington converted percussion revolvers found their way into the hands of sheriffs, outlaws, gunfighters, soldiers, cowboys, miners and ranchers throughout the Old West.